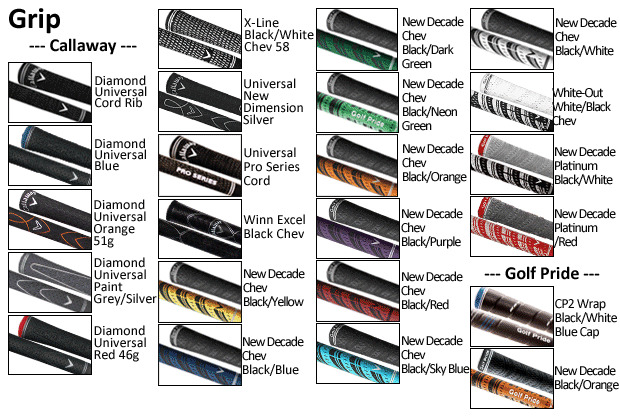 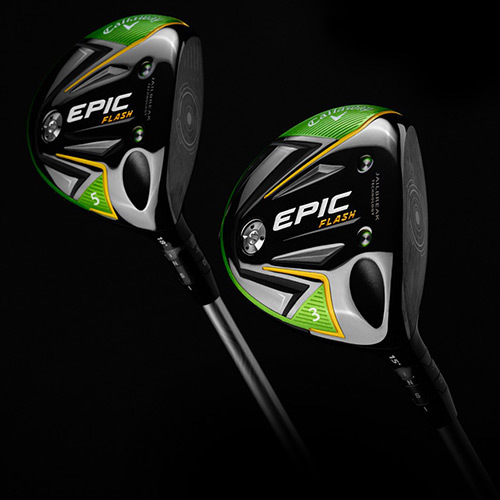 Now available, custom built Callaway Epic Flash Driver shafts! 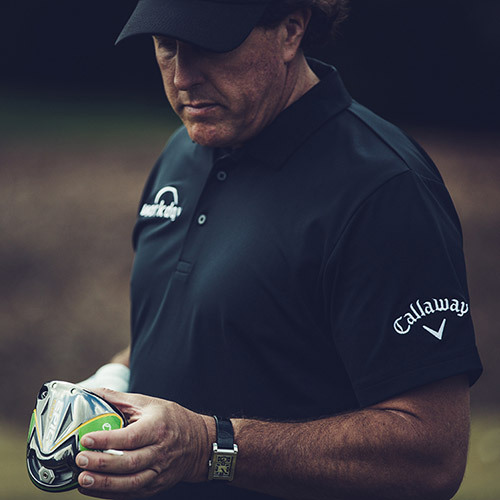 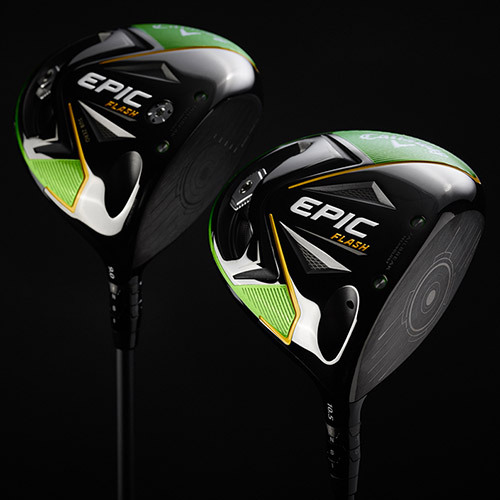 It’s that easy to get a custom shaft for your Callaway Epic Flash Driver. 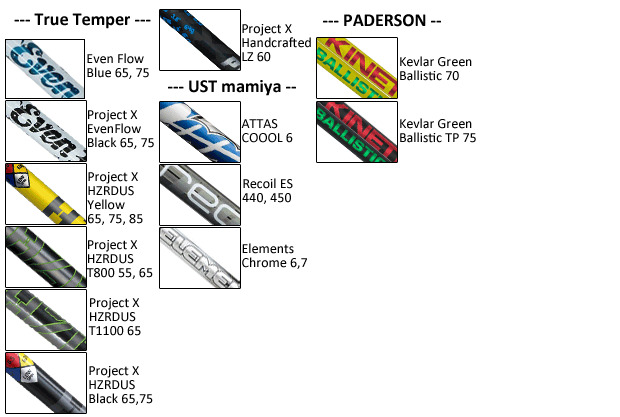 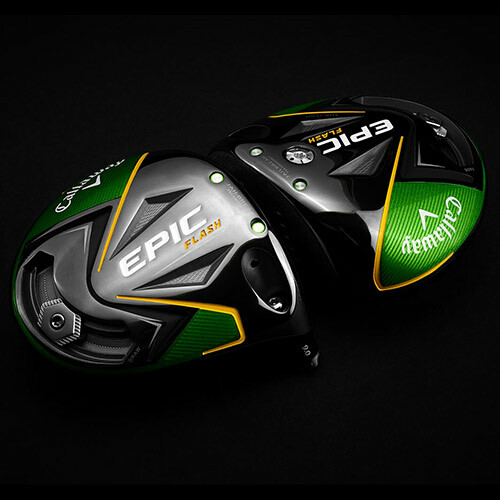 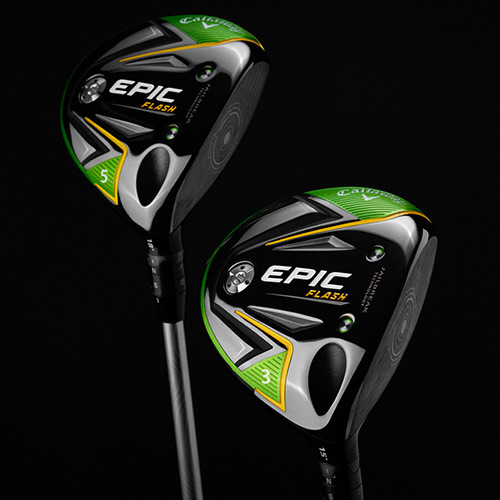 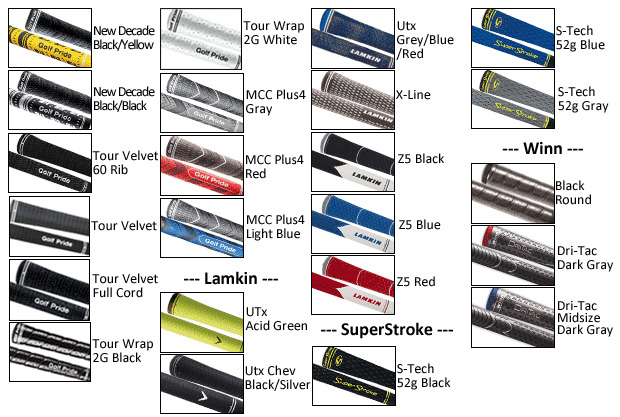 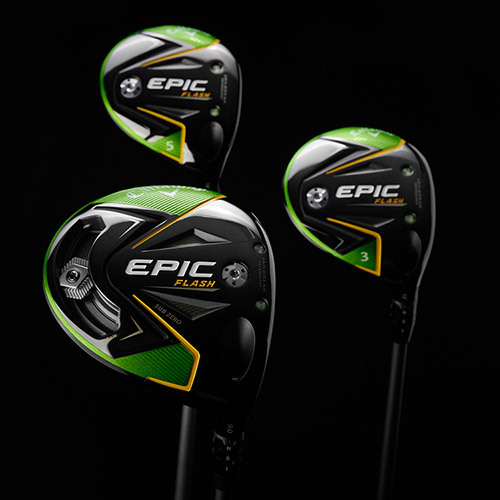 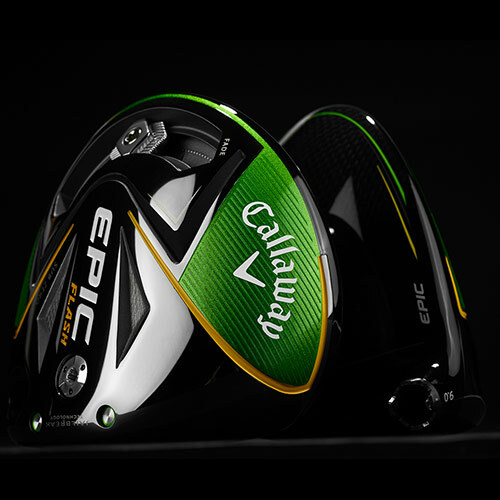 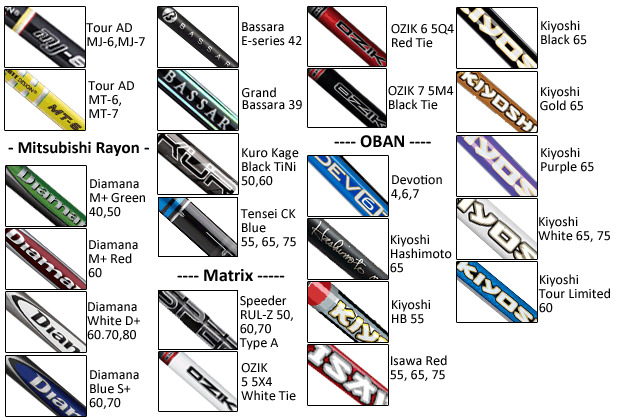 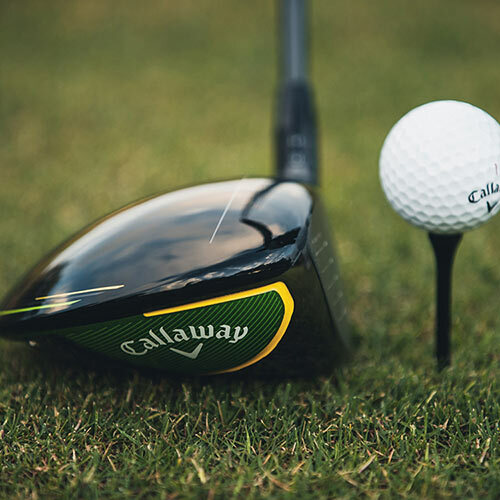 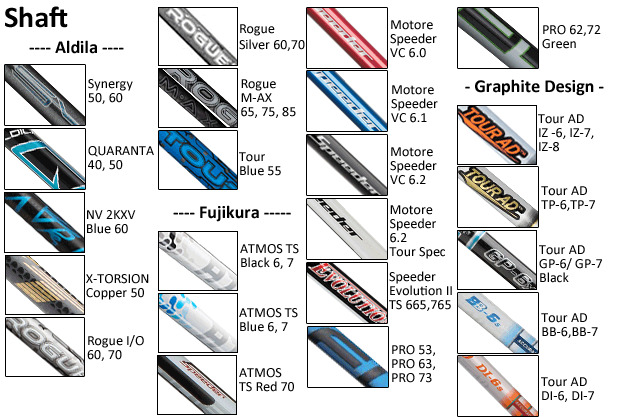 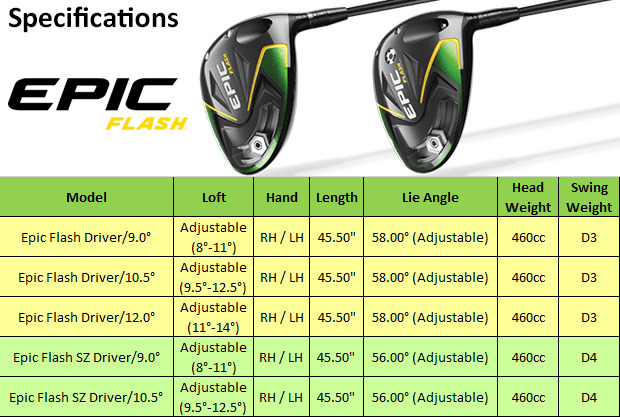 Select your Callaway Epic Flash Drivers setting and pick a shaft from the list!